Ships tomorrow if you order in the next 17 hours 55 minutes. Zinc is just one of the many minerals your body needs in trace amounts to maintain optimal health. It's also one of the most important because it plays a major role in keeping your immune system healthy and working the way it should. Zinc can be found in foods like meat, peas, oats, peanuts, ginger root, and pumpkin seeds. 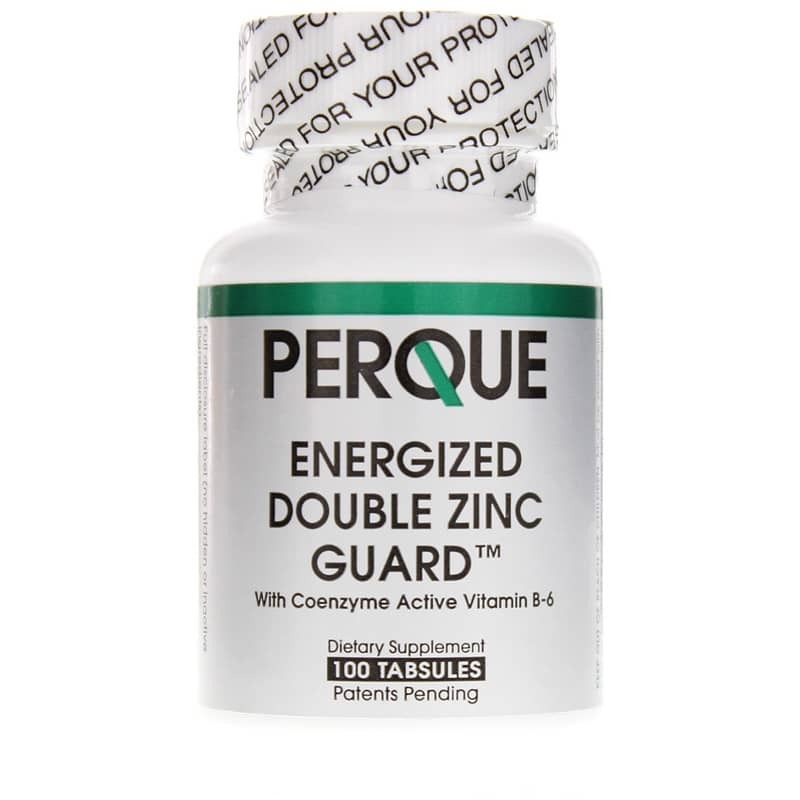 If you've been looking for a high-quality zinc supplement to give yourself a little extra boost, Perque's Energized Double Zinc Guard is a great option. 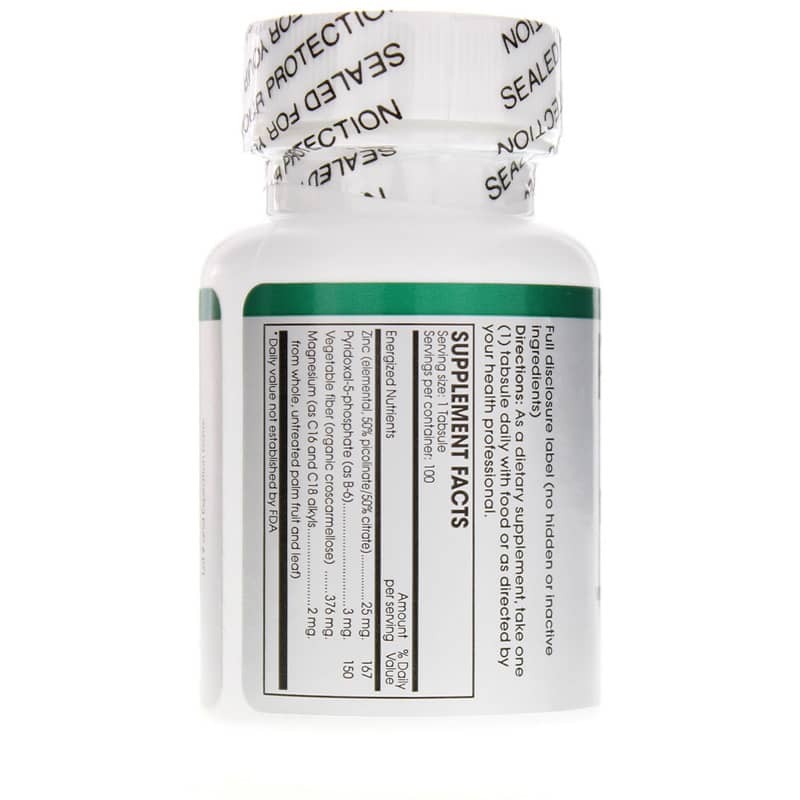 It supports optimal immune health, and offers a number of other benefits as well. Just one tablet every day with food is all it takes to boost your immunity and improve your overall health and wellness. Perque's Energized Double Zinc Guard is made without many of the common food allergens, including wheat, gluten, soy, and casein, and is always non-GMO. Make the right choice to boost your immune health. Start using Energized Double Zinc Guard today, and continue down the all-natural pathway toward optimal overall health and wellness. Order yours now and see the difference it can really make! Contains NO: citrus, MSG, wheat, gluten, corn, starch, sugar, soy, yeast, zein, sulfates, phosphates (other than coenzymes), preservatives, casein and other milk derivatives. NO GMOs. 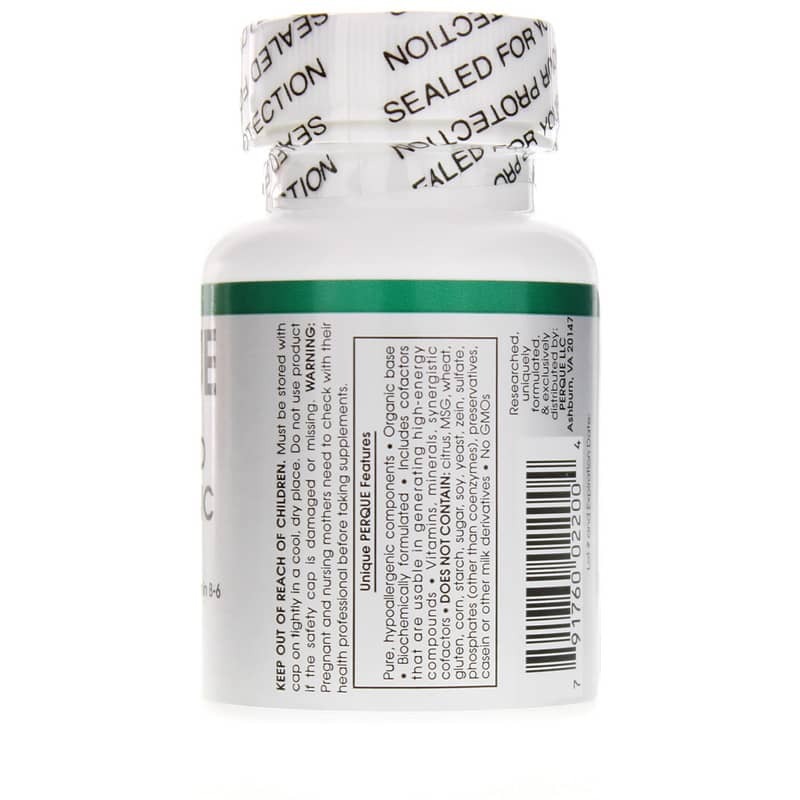 Adults and Teens: As a dietary supplement, take one (1) tabsule daily with food or as directed by your health professional. Double Zinc Guard Energized is a great product. We take zinc every day. Seems to keep us healthy.